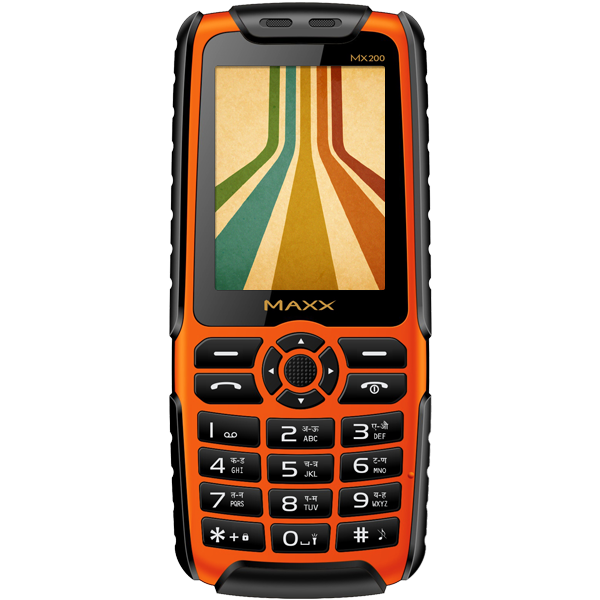 Maxx Mobile, an Indian brand of mobile phones and accessories has launched a new feature phone, the MX200 with a 5200 mAh battery in the Power House category. 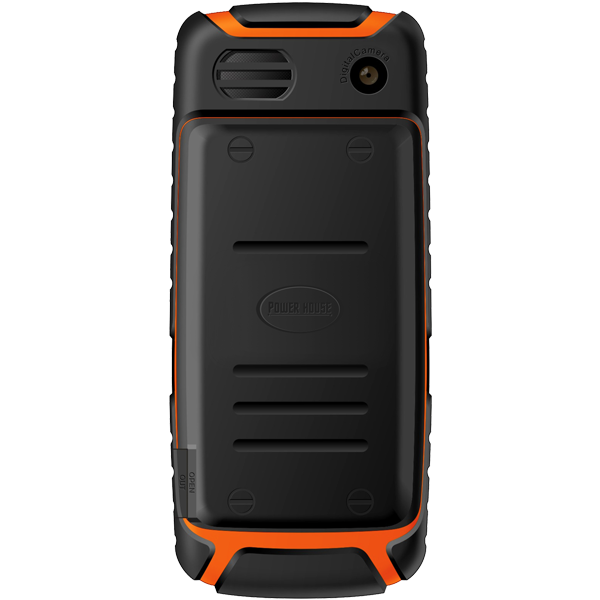 Maxx mobile designed this handset to offer exciting features such as long lasting battery life, a powerful torch and a rugged body for all terrain weather conditions. "As pioneers in the mobile segment in India, our product offering is driven through strong consumer insight. Our consumers in the semi-urban segment and in rural areas need phones with good battery life and rugged to sustain rough conditions. We reached out to these audiences with MX100 last year, with a powerful long lasting 4400 mAH battery and which could also be used as a power bank to charge other mobiles. Encouraged by the huge response, this year we have enhanced the battery capacity to 5200 mAH for Max100 and have also launched MX200 with similar specifications, but with a bigger 2.4 inch screen. We continue to remain committed to offer consumers products with best quality at attractive prices." The MX200 comes with a 2.4 inch screen, and extra powerful 5200 mAH battery giving 10-11 hours of talktime, which is best suited for areas with increased power cuts. 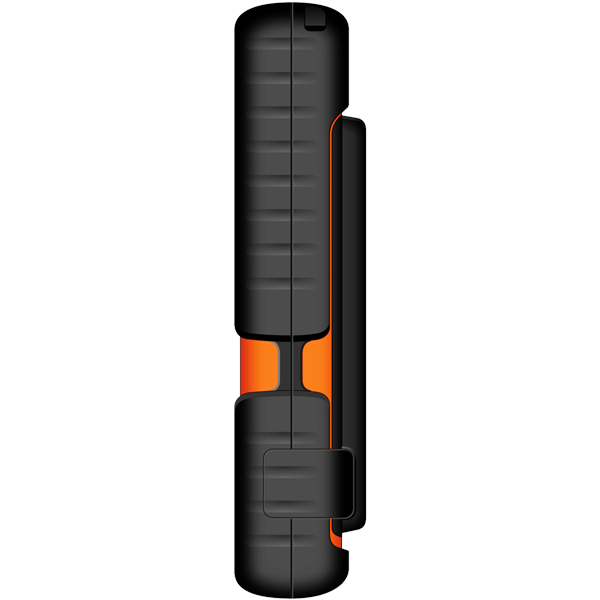 It can be used as a power-bank to charge other mobiles. Taking a closer look at the technical specifications of the phone, it has an expandable memory upto 8 GB, digital camera, dual SIM support and 3 languages to choose from - English, Hindi and Gujarati. It also supports Bluetooth, GPRS, FM Radio and multimedia capabilities like video recorder and player, audio player etc. 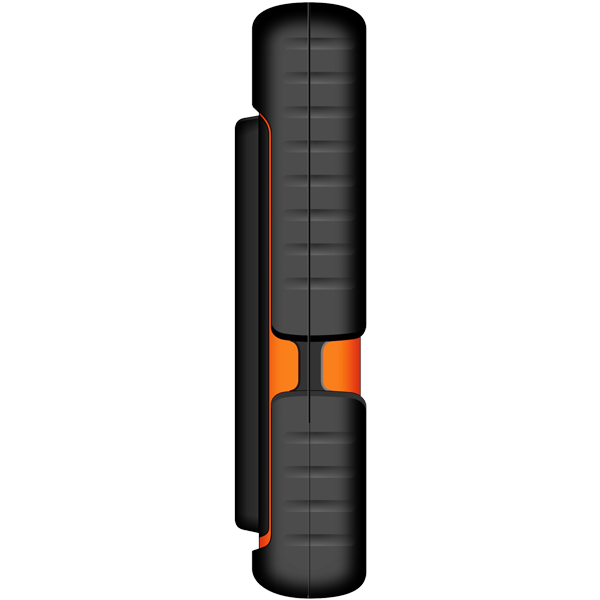 It is available in 2 colors - full black and orange with black. Price: Get a price on the Maxx MX200.